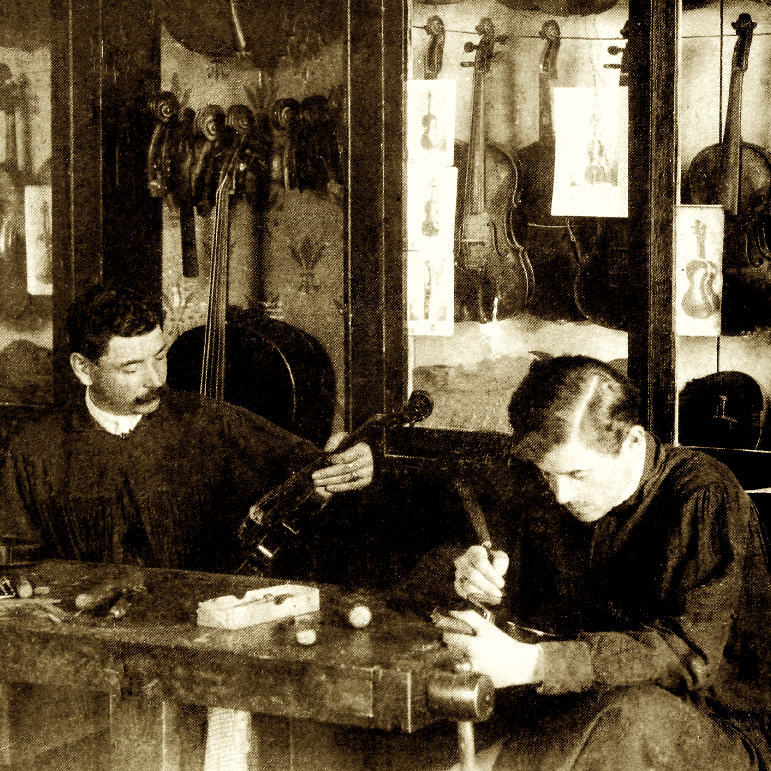 Studied in Germany with the Schuster and Breinl firms; prolific maker of instruments of a very consistent quality. 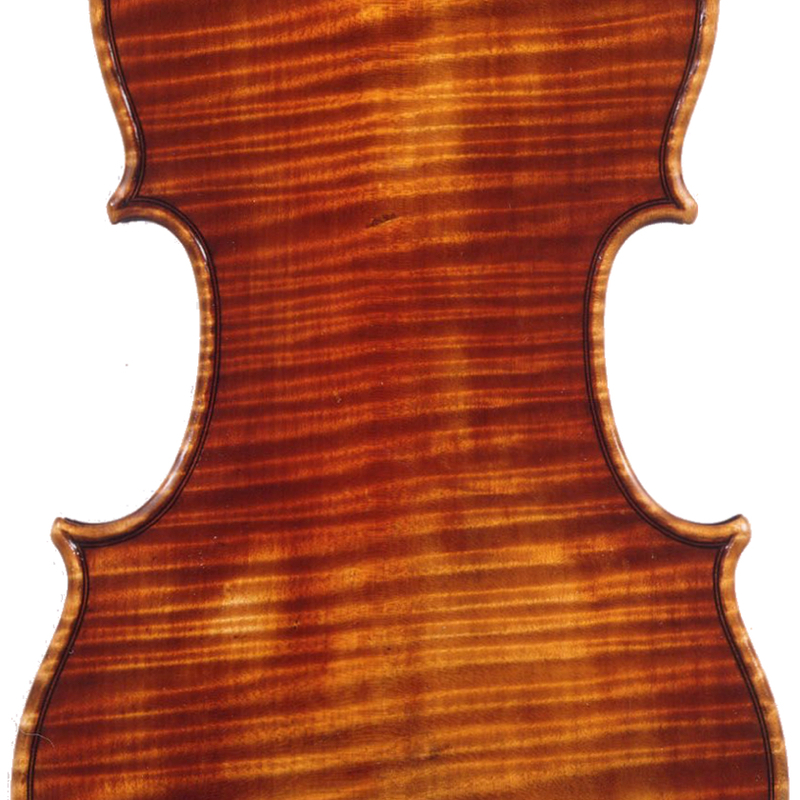 His Copenhagen workshop employed both his sons. 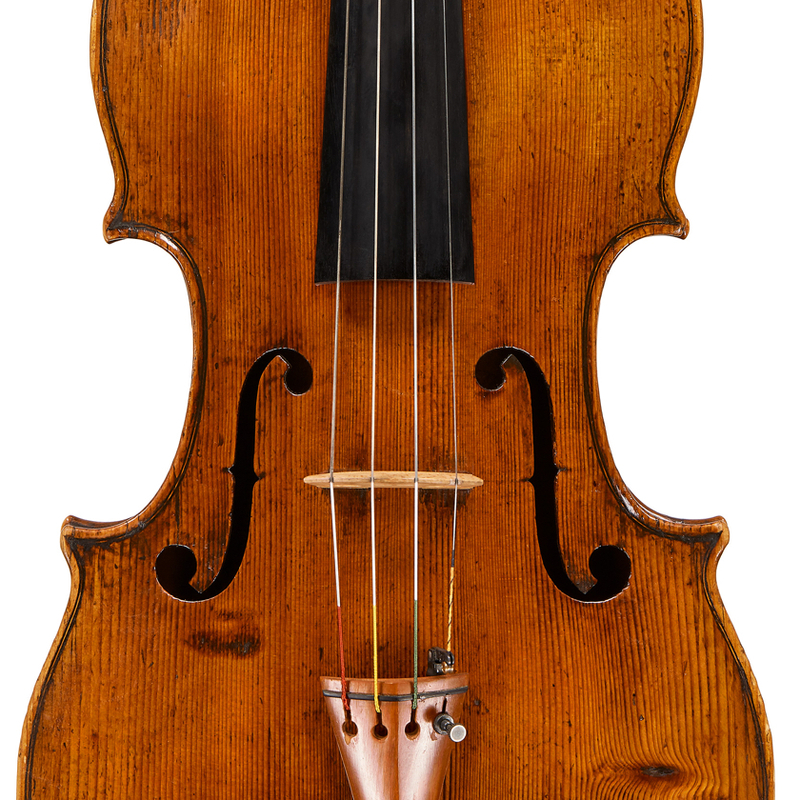 - The auction record for this maker is $1,705 in Nov 1993, for a violin.